on May 2, 2013 Comments Off on DAZ Squirrel preset from Alia! 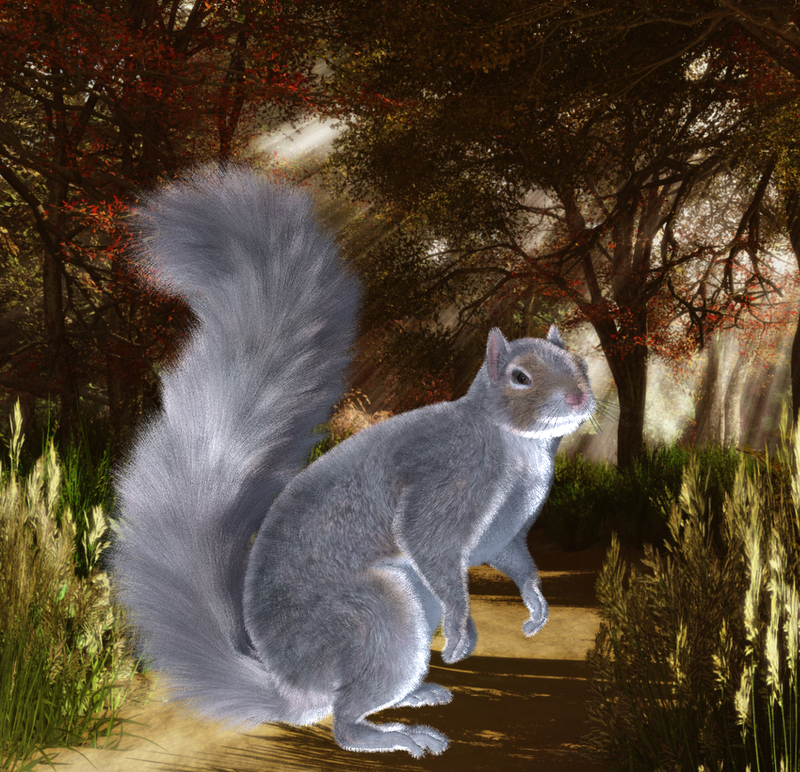 We want to thank you Alia for doing this beautiful preset for the DAZ Squirrel! Very simple LAMH preset for the Daz Squirrel, made in support for the recovering Ikyoto. Copy the file to your presets folder (wherever you have it set up, by default mine is in documents/daz 3d/studio/lookatmyhairAM/presets. Previous: Sasquatch/Yeti Rawart figure in store!